Reagan, along with David, founded Optima Land Services back in 2014 and has lead the company to astounding heights in such a brief amount of time. With over 12 years of experience throughout the US and paired with the time he spent at Texas Tech, Reagan has become one of the premier landmen in the Permian Basin. He is a proficient in all facets of the land industry. His ability to get deals done has brought astounding value to the clients Optima has worked for. He believes that Midland is the best place for Optima to be located, centrally located to ground zero of the energy universe. He enjoys traveling around the United States, from Seattle to NYC, and everywhere in between with his family, and spending time with his daughter. David, along with Reagan Rich, founded Optima Land Service in 2014 and has provided a wealth of practical knowledge and experience that has been critically important to the growth of the firm. David was able to work alongside his father, who was a prominent Title Attorney in Midland, from an early age, gaining an abundance of knowledge on the land side of the oil and gas industry and has acquired decades of experience. By spending the majority of his life in Midland, David knows the Permian and his connections in Midland/Odessa are endless. He is involved in the PBLA, AAPL, PBPA, and many other trade associations. An avid golfer, David enjoys spending time on the links, and traveling with his wife. After graduating from Texas Tech University in 2008, Chase headed south to Midland, igniting his career as a landman. After grinding away for 5 years and acquiring the know-how needed to flourish as a landman, Chase joined Optima Land Services as one of the founding members. Chase has thrived in his role at Optima from day one, bringing strategic insight to both the landwork performed for clients and the internal management of Optima. He has extensive experience in leasehold acquisition and has an elite understanding of the lease acquisition process, from negotiating with mineral owners to understanding all the technical language used in ever more complicated leases. He is a member of the AAPL, PBLA, DAPL, MLBC, PALTA and spends his off time raising his three boys with his wife, Haley. Raymond Long, another Texas Tech Graduate, joined Optima Land Service at the beginning of 2015. With over 10 years of experience, Raymond and his title/due diligence team have worked some of the toughest mineral and leasehold title in the Permian & Delaware Basins. His efforts have brought clarity to the complex ownership of West Texas at a level on par with any title attorney, creating great value for the clients of Optima. His leadership and expertise have paved the way for Optima’s successful history and bright future. Raymond is also an active member of the PBLA, and AAPL. Raymond enjoys spending time with his wife and two kids, tinkering away in his garage and hitting the links. . Upon graduation from the prestigious Arizona State University as a dual major in Accounting and Finance, Austin joined the Optima team where his background in Finance and Accounting assisted him in the land and accounting side of Optima Land Services. 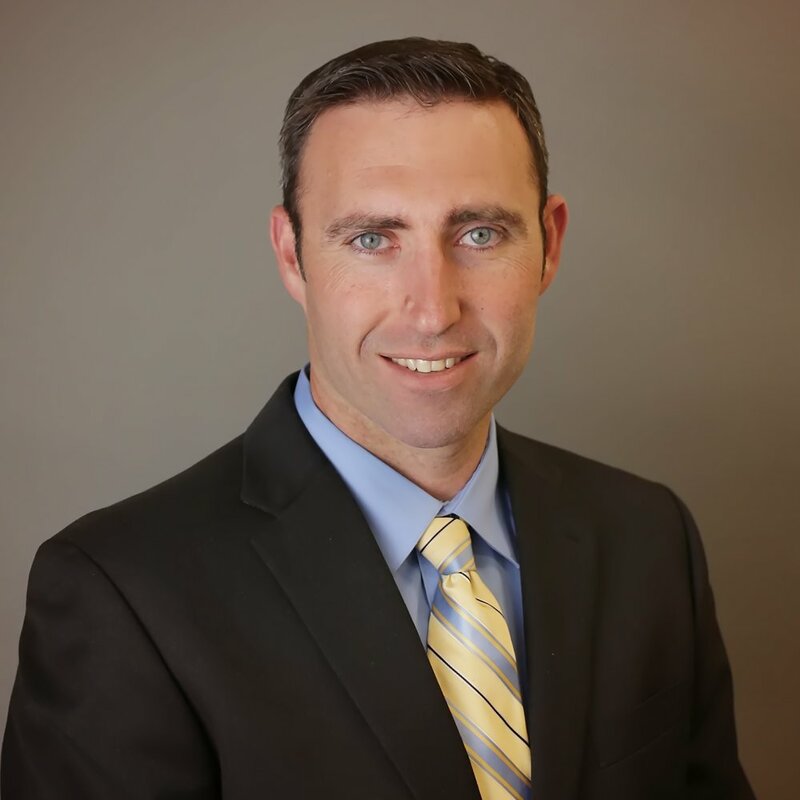 He has been able to grow with the company and has implemented internal controls and processes to help minimize business risks, as well as improve transparency and efficiency at Optima. When he is not in the office, Austin is generally spending his time traveling around the great State of Texas in search of great live music or traveling back to sunny Arizona.